Find a package or create your own tour! 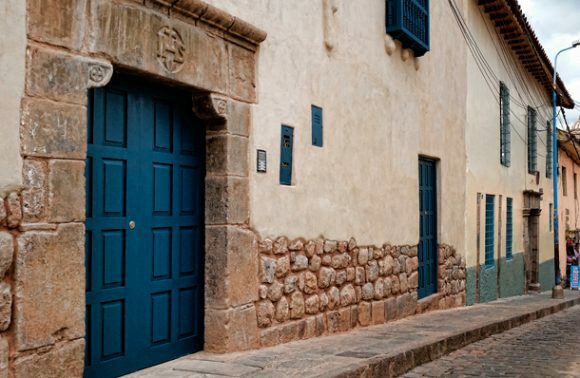 Discover Peru – whether you’re hiking a forest trail or whale watching, the local insight you’ll get from a personal tour guide will enrich your experience and take some of the trip planning off your plate. Our boutique tours are always in small groups and are designed around what you, the customer, want to see and experience most. 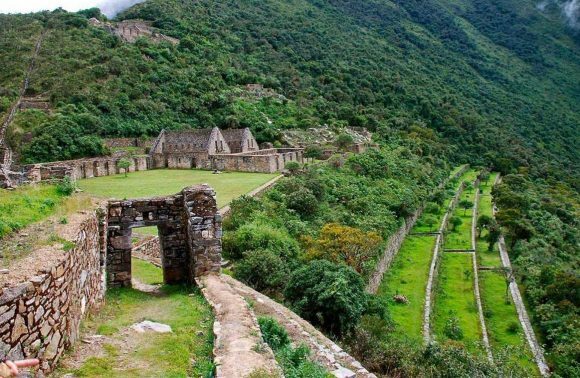 Choquequirao is one of the most spectacular places in Peru. This amazing complex of ruins was built in the 16th century by the Incas and makes for an excellent, off-beat destination within the Cusco region. Experience the sights and sounds of the festival of St. Carmen as well as the famous and beautiful rainforest of Manu. Spend five days, starting with festival celebrations and then jumping into the life and culture of the jungle! From Cusco to Machu Picchu experience a variety of activities, ziplining, biking and rafting surrounded by the Andes on our Inca Jungle Adventure Tour. Ideal for families and groups of friends. 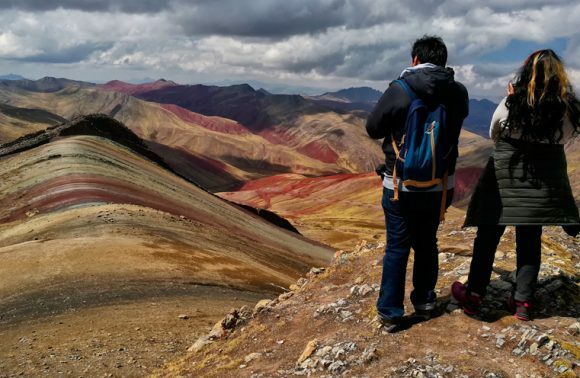 Hike along beautiful rainbow mountains and through the Apurimac Canyon to the sanctuary of Waqrapukara, as well as to the last handmade Q'eswachaka Inca bridge—on a path that few people take! 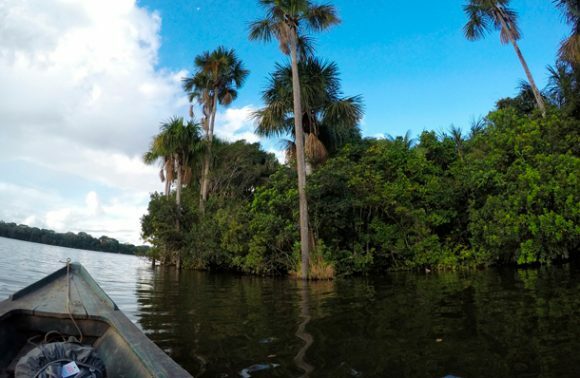 Travel to the gorgeous Sandoval Lake in Puerto Maldonado, where you will stay at a lodge right next to the lake. See and enjoy the surrounding nature and beautiful wildlife on foot and on boat! 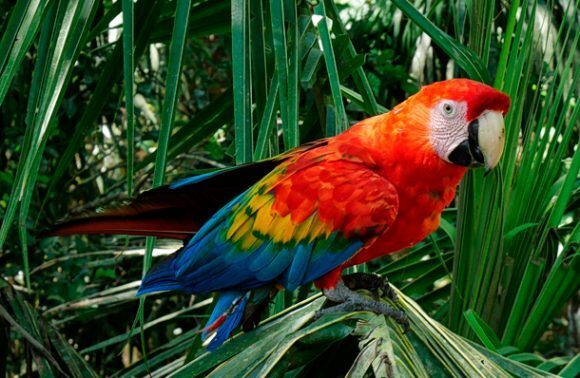 Experience the sights and sounds of Manu National Park in the cloud forest of the mountains as well as the famous and beautiful rainforest. Spend four days, jumping into the life and culture of the jungle! 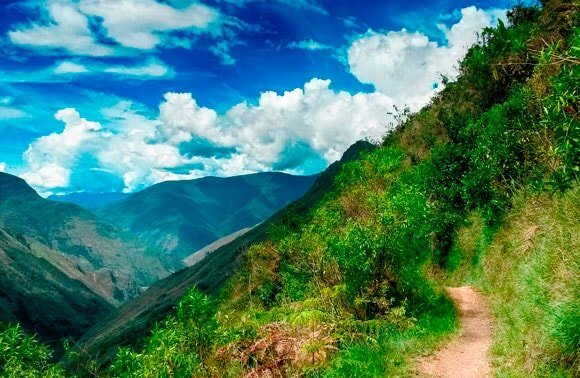 From Cusco to Machu Picchu, through the most spectacular spots in the region, including a coffee plantation, explore the Andes and the high jungle in just 4 days. 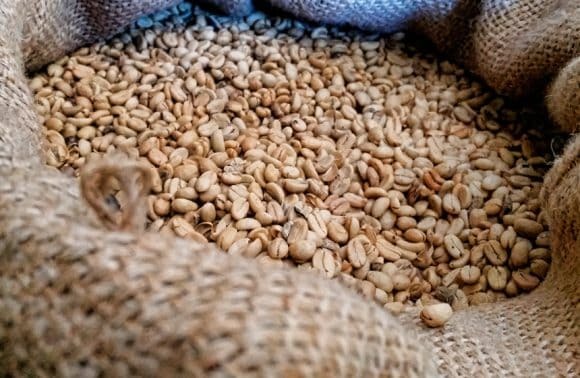 Let our Coffee Farm Tour surprise you. 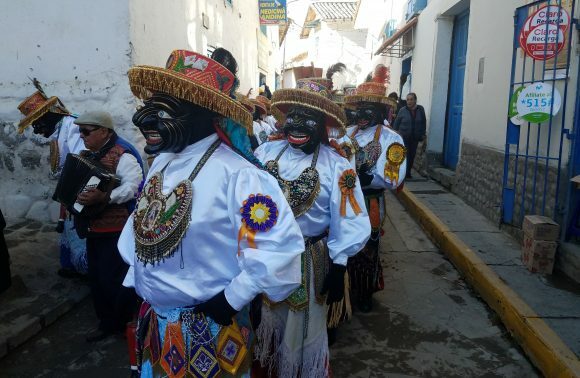 Jump headfirst into Peruvian culture with this 9 day tour! From colonial Cusco, through the Inca Empire to Lake Titicaca and Arequipa, back to buzzing capital Lima - this tour gives an amazing taste of Peru. The Chinchero region is full of diverse archaelogical sites, Andean villages, amazing views, and Machu Picchu! 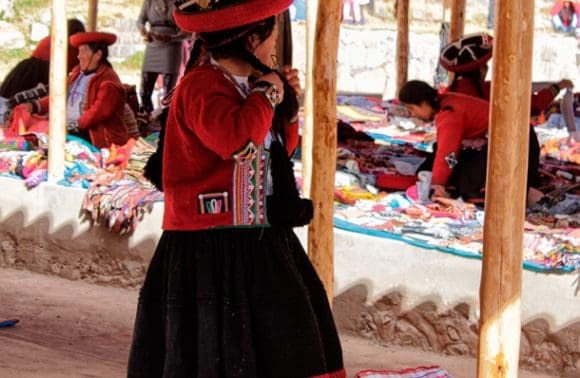 Experience the best of Andean culture and history, from the present day back to the Inca Empire!